Front Wheels Disc Tank Capacity 20 gal. 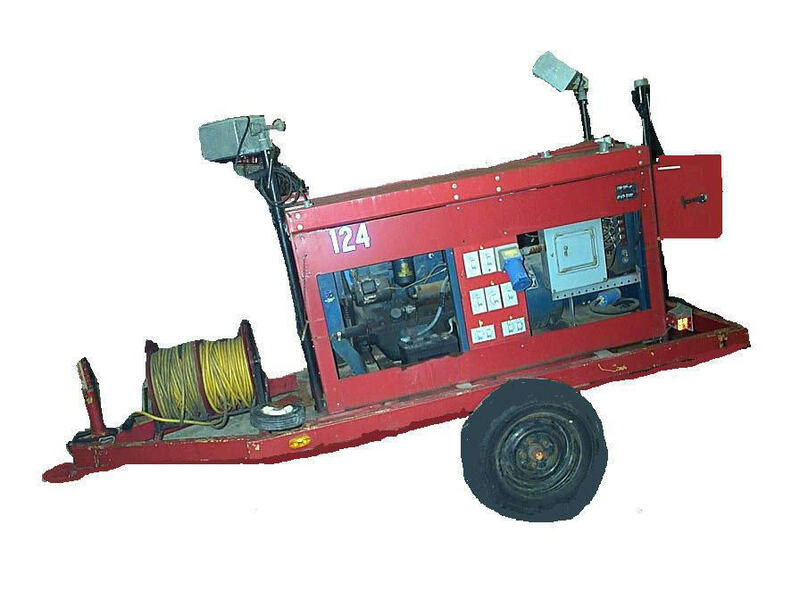 AC Portable Generator - 15 KW, 120/206 volts, Continental engine model #162, 122hp. RPM: 1800, 3-Phase Wire 4.